For the full sizes, go to this page and click on the thumbnails. 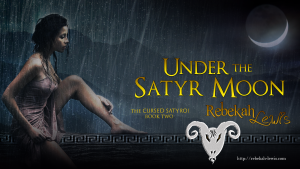 Next postWicked Satyr Nights- NOW IN PRINT!!!!! !